although candidate Romanoff takes no special interest money, lawmaker Romanoff was deep into the trough. Romanoff has rejected political action committee money. Bennet has said PAC spending is a matter of public record and so is not the problem Romanoff is making it out to be. 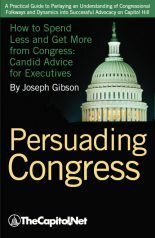 But, in attempting to shape or pass legislation, special interests do more than give cash. 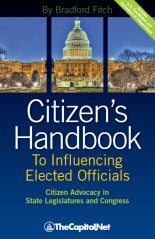 Special interest lobbyists and attorneys often write the legislation itself. And on that matter Bennet and Romanoff hold different positions. 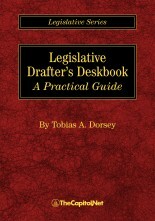 Most state legislatures have an office that provides drafting services to state legislators, similar to Colorado’s Office of Legislative Legal Services (OLLS). 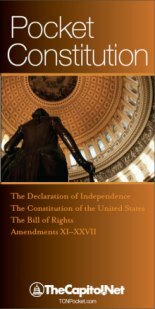 And no bill, regardless of whether it is in a state legislature or in Washington, is enacted into law without scrutiny by many other people, including lobbyists, and legislators and their staff. 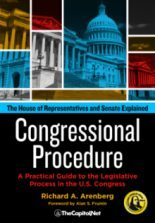 To suggest otherwise is to suggest the no one reads a proposed bill other than the legislator introducing the bill…. “Top Secret America” — Washington Post thinking?